Culturally Responsive Curriculum Standard C: A culturally-responsive curriculum uses the local language and cultural knowledge as a foundation for the rest of the curriculum. There are seven parts of this cultural standard, but I’m going to focus my reflection on the following two parts. A curriculum that meets this cultural standard: 1. utilizes the local language as a base from which to learn the deeper meanings of the local cultural knowledge, values, beliefs and practices; and 2. recognizes the depth of knowledge that is associated with the long inhabitation of a particular place and utilizes the study of “place” as a basis for the comparative analysis of contemporary social, political and economic systems. I really appreciate how much Tlingit language we have been exposed to through this class. We have listened to expert speakers, we have watched young people use the language, and we have learned about the connections between language and culture. We have seen that this language is vibrant and very much alive. During our group project David mentioned how he would like to do a Tlingit word of the day to teach us as a class and I really like that idea! I also think it’s something we could easily incorporate into a classroom throughout the year, especially since there are recordings of Tlingit available online, dictionaries, and even these cool videos with puppets from 1969. It would be great to have an Elder join the classroom and help us work on Tlingit language, but that might not be an option daily. Paula’s projects, her engagement with her students, and with the community showed us valuable qualities of being culturally responsive teachers. 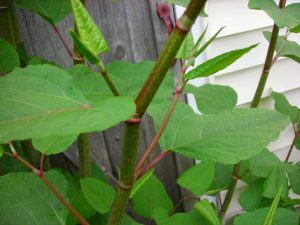 Thank you for sharing your own memories about the Japanese Knotweed. I think using the local languages to describe things is really, really important as you pointed out. Why do we keep learning the Latin ways to say things, when the language is dead and from some far off place? Plus it’s a great way to get kids to remember things! Right on, Electra, I have been thinking of ways to have the Tling’it language, their cultural bearers and Elders more evolved in the classroom. Having the Tlingit place names/map in class for periodic study could be a great way of broadening our understanding of the the Tlingit language especially with the guidance of an Elder and/or Cultural Bear to help pronounce the words. There is so much vocabulary in their place names. Just thought I’d share something that popped up the other day during our break. David and Joe walked me through a few words of the Tlingit place name map- breaking down a few of the sounds. There could be a lot of knowledge/language gleaned on a daily basis that relates directly to place. Thanks for posting your great ideas! 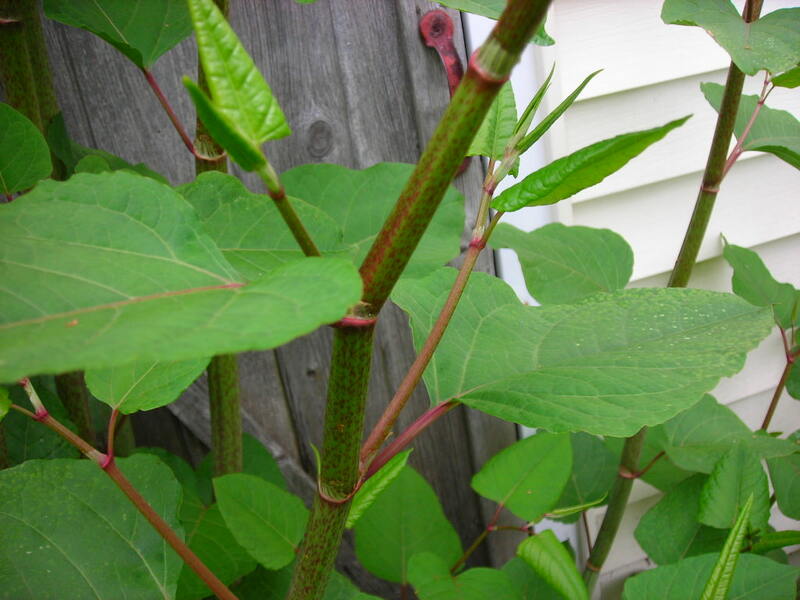 Thanks for sharing Electra, I really appreciate the imagery you showed in your childhood and how the knotweed assignment provided for a personal reflection.